I must confess I was never really a huge fan of the comic Thor (but then again, are there really many Thor fans out there?) so I went into this not only with the lowest of expectations, but also with pretty much zero knowledge of this viking-looking superhero. And maybe because of that I came out pleasantly surprised and I actually liked a lot more than I thought I would. 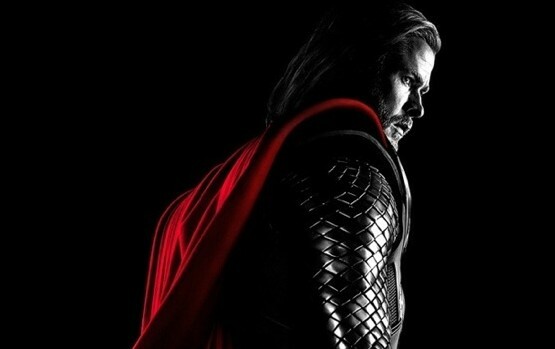 In a time of heavy-handed and preposterously dark movie adaptations of comic book heroes, full of calculated allegories and deep symbolism, it is actually quite refreshing to find a film that knows exactly its boundaries and never really takes itself too seriously: I mean, after all we are talking about Thor! This will probably not find a permanent place in cinema history, but as a pre-summer blockbuster, it was plain fun! And while it worked as a stand-alone adventure, it also paved the way for the eagerly expected (well, among comic book fans at least) “Avengers“, a film which has been in the pipeline for a long time and it’s going to re-unite Thor, Iron Man, Captain America (to be released in July 2011), the Incredible Hulk and other Marvel heroes in what promises to be one of the biggest comic book adaptation yet. In a very calculated marketing campaign, there are plenty of references, in-jokes to other marvel heroes and several hints towards the forthcoming “Avengers” peppered throughout this film, including a semi-hidden sequence right after the end-credits which made even a non-believer like me looking forward to the summer of 2012 when the actual film will finally be released. This is probably film-making by committee, thought of by marketing campaigners and executive producers with big fat cigars, but mercifully Kenneth Brannagh has been able to inject it all with enough mischief and fun. In the end it might not work as well as the first Iron Man, and it certainly doesn’t have the invention or heart of the first couple of Spiderman movies but it’s polished, fast and short enough to get away with it. The Aussie actor Chris Hemsworth, most famous until yesterday for playing in the TV soap Home and Away, looks like he was born to play this role. he not only fits the part perfectly but somehow he manages to make the potentially dull Thor into a likable and sympathetic character. 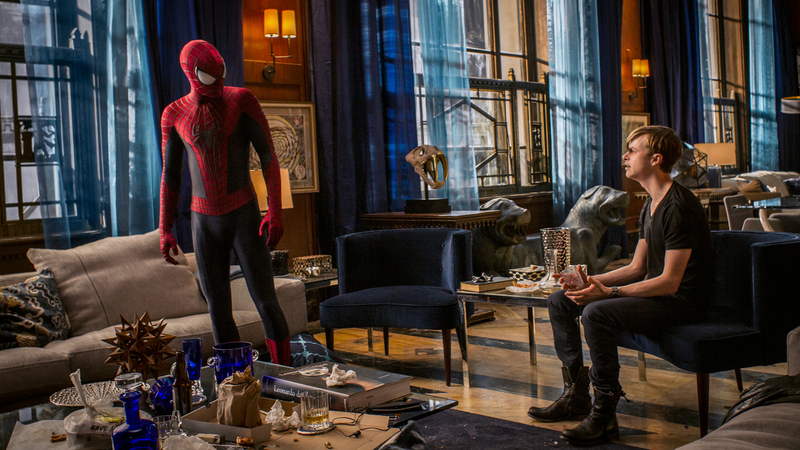 The film does look great too: production design, costumes, photography and special effects are of very high standards. Unfortunately the conversion to 3D, once again, is not among the best. Generally speaking it is quite unnecessary and aside from a couple of instances becomes fairly forgettable pretty soon and in the end it just serves to make the film a little bit duller in colors… (I’m seriously wondering how long this 3D-mania is going to last for as it seems to be fading out already. But this is a subject too long to be taken here). Finally you’ve got high calibre actors like Anthony Hopkins and Stellan Skarsgård to give it more credibility. If you asked me in another couple of month to tell you about any sequence in Thor I would probably not be able to remember much of anything, but while I was with it I’m sure I never looked at my watch and I had more fun than I was ready for.